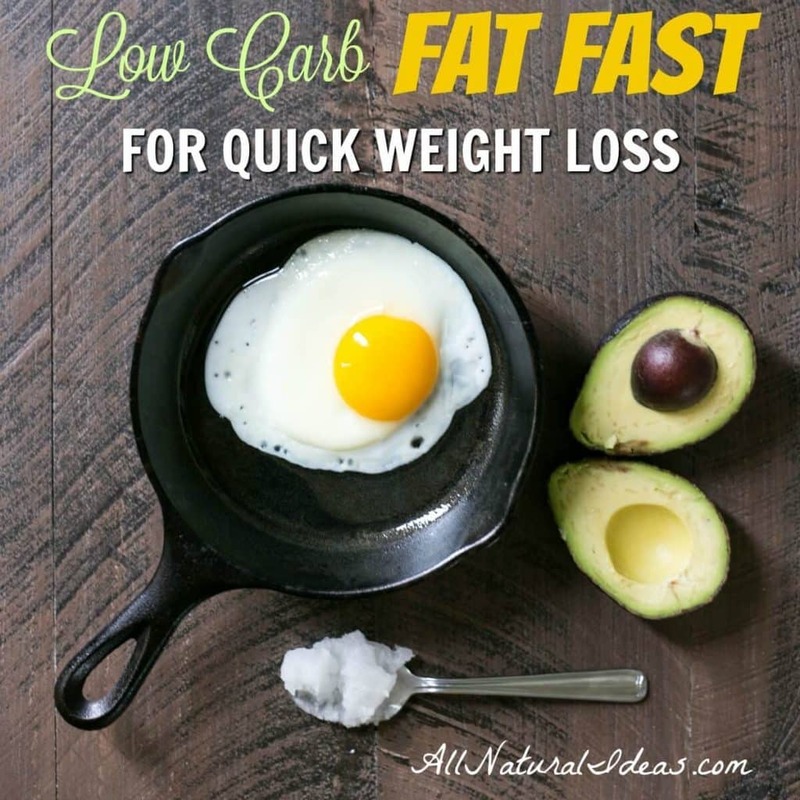 Have you heard of a low carb fat fast? It’s a short term diet that’s high in fats and low in calories. What does a fat fast diet menu look like? Are you following a diet low in carbs but having trouble losing those last few stubborn pounds? A brief low carb fat fast plan may help break the weight loss stall. What does this diet plan look like? No, it doesn’t mean you don’t eat any fats. It’s exactly the opposite. 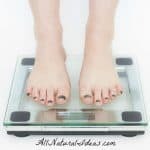 It’s a plan for someone who is on a ketogenic diet (or any other version of low-carb) and is strict with it, but has plateaued with weight loss. The temporary solution for getting leaner is to eat 80% to 90% of your calories coming from fats. A fat fast diet menu is calorie-restricted. Most fatty acids fasts fall within the 1000-1200 calorie per day range. 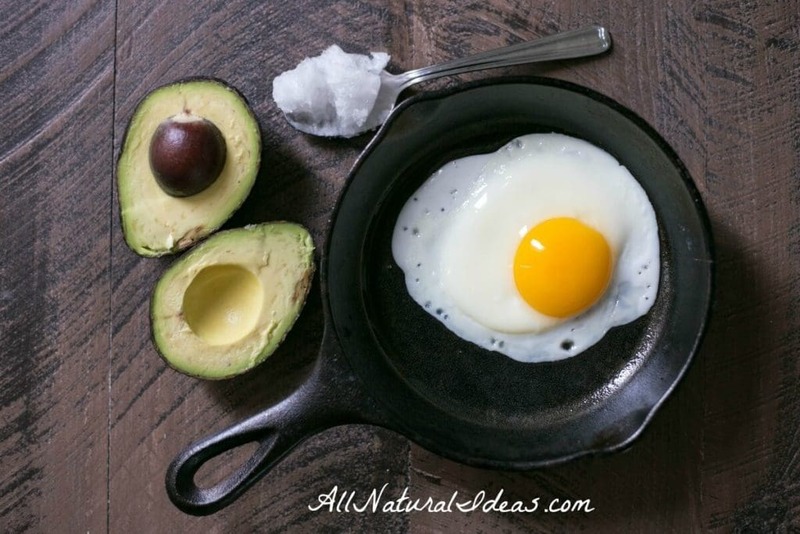 Why the calorie restriction if dietary fat has numerous health benefits? We’re told to eat smart fats every day. So why limit the daily intake? One reason is you will deprive yourself of nutrients. Though you’re already restricting carbs, you will eat even less of them temporarily on the fat fast diet menu. The plan is only followed for 3-5 days because long-term fat fats may risk having the body go into muscle wasting. That’s because the body is not getting enough protein. 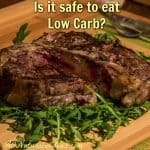 A low carb fat fast plan is specifically for people who are already fat adapted and eating food low in carbs. A fat fast is similar to an egg fast in that it’s only used if someone has reached a plateau. What’s the definition of a plateau? It’s when a person has gone at least a couple weeks on a strict low-carb diet but still can’t get leaner after a period of two or three weeks. 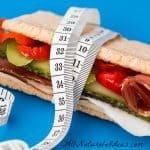 How much weight can you lose using the low carb fat fast diet? The answer probably depends on the unique biochemistry of the individual. But weight loss of five pounds or more is not uncommon. Remember, though … it’s fat loss you want, not weight loss. If you do a fat fast correctly you will burn fat. That’s because your fat storage will be burned for fuel. Again, that may sound like a great thing that you’d want to do for a long time. But you run the risk of having your body also burn protein (your muscles) for energy. You also run the risk of denying yourself essential vitamins and minerals from smart carb choices. And of course, you’re denying yourself of protein on a fat fast. What can I eat on a fat fast? Both fatty acids and protein are excellent macronutrients for weight loss. But if you’ve plateaued with your weight loss goals, a low carb fat fast plan can help. You’ll need to cut down on protein during a fat fast. This is another reason fat fasts should be limited to a handful of days at most. Protein is a macronutrient that provides a feeling of satiety. You need to feel satiated so you don’t get tempted by carbs, especially quick-burning junk carbs like white flour. Meat has both fat and protein. Does that make meat an excellent choice for a fat fast? No. The reason is that meat has a lot of protein. One serving of chicken or beef can have 30 grams of protein. Remember, during a fat fast, you need to limit your intake of protein. Dairy products also contain both fat and protein. But they make for better choices on a fat fast than meat. Following a fat fast diet menu is an excellent short-term hack for weight loss. You may feel tired at first, though. That’s because you’re temporarily depriving your body of protein and carbs. If you’re already on a low-carb diet, you’re lowering the amount of carbs even more for a few days. Try to limit your carb intake to less than 10 grams (roughly 5% of calorie total). And even though this is a temporary high-fat diet, you should still limit your intake of polyunsaturated fats that are high in Omega-6s. 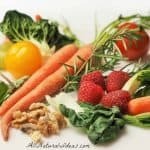 Need help getting started on a fat fast? This cookbook has 50 easy low carb high fat recipes to jump start your weight loss. 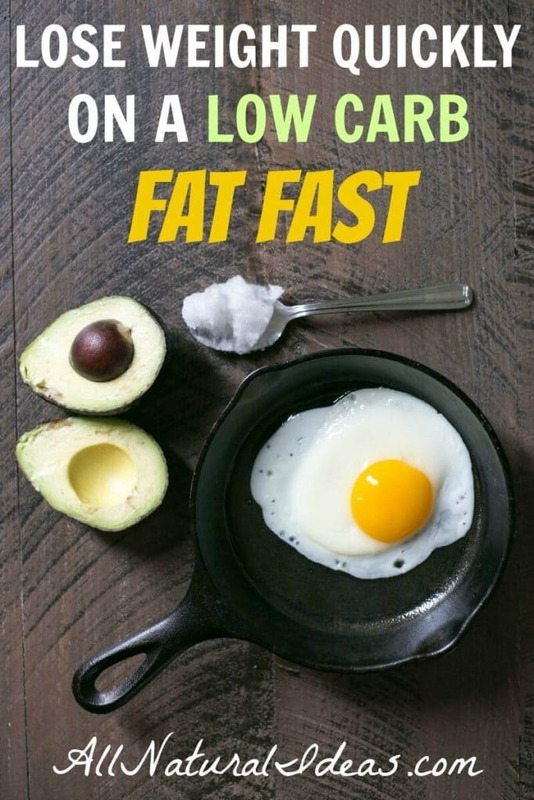 Have you tried a fat fast? Was it successful? Let us know and comment below…. People act like meat is just for protein. Actually do some research and find out what OTHER nutrients meat has in it. You might be pleasantly surprised. Example: If you want to up your potassium intake, meat is one way to get there. Meat is certainly a great source of nutrition.